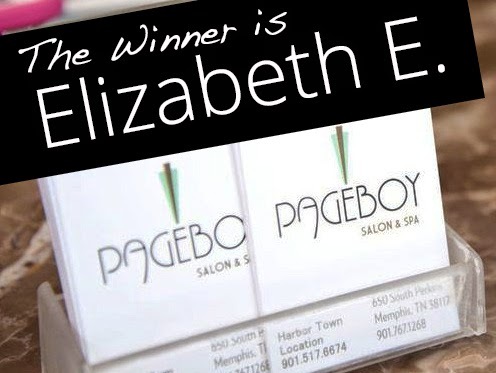 The winner of our October monthly giveaway of the Fall hair color and cut transformation by Pageboy Salon and Spa is…. I have sent an email notification! Congratulations Elizabeth!